Outgrown your ocelot? Weary of your woodpecker? With a sip of this potion, your spiritual bond with your animal companion will be forever severed, leaving you free to bond with a new companion! Each potion comes with 1 sip. 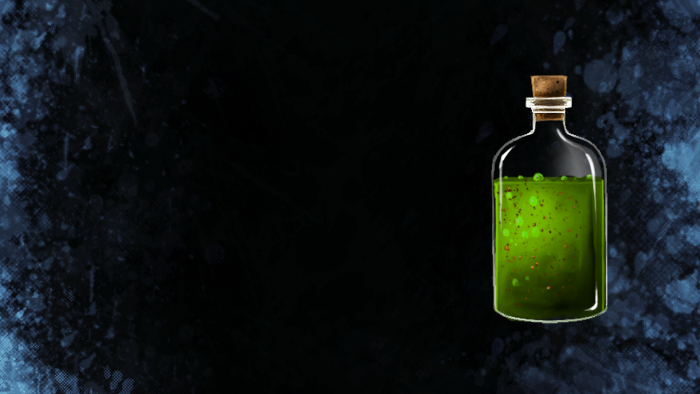 You must be a Ranger and have previously bonded to an Animal Companion in order to benefit from this potion. Appearance: "A Brown-Flecked Dark Green Potion"